For August, we're seeing new launches from Wander Beauty, Kat Von D fragrances, and more. Keep scrolling to see all the best new products launching this month. Jelly for your face? Intriguing. This alcohol-free gel-to-liquid acts like an essence-slash-softening-lotion to help restore moisture and lock in water for plump, hydrated skin. In tests, 98% of women said their skin felt less dry after using it, and 97% felt their pores were less visible after just one week. We’ll be adding this to our summer skincare rotation for sure. 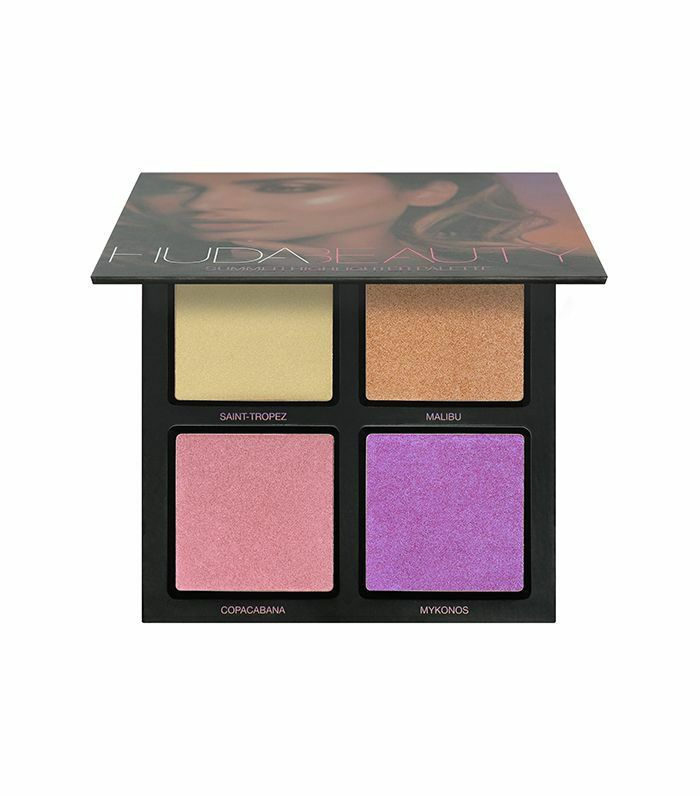 We’ve already professed our love for purple highlighter, which is why Huda Beauty’s newest Summer Solstice highlighter palette isn’t as scary as it appears. The gold, peach, and purple shades add a hint of color and highlight, and the purple shade gives that iridescent glow. 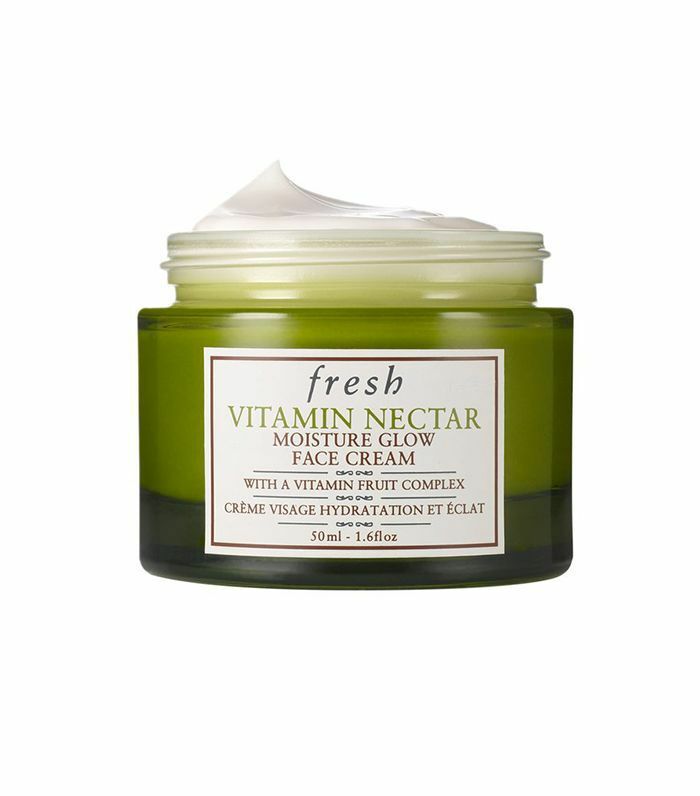 Fresh created a moisturizer version of their top-selling Vitamin Nectar face mask, and it’s filled with the same antioxidants to brighten and smooth over uneven skin tone. Think of it like a multivitamin for your skin. Your scalp deserves to be treated like your skin does, and IGK’s scalp scrub is here to remove dry shampoo residue and sooth irritation in one go. The minty scrub feels luxurious and spa-like when you apply it, and the walnut shell powder gives a satisfying scrub before rinsing away. Unlike other scalp scrubs, this formula is sulfate-free and uses apple cider vinegar, peppermint oil, and walnut shell powder instead of salt to keep your scalp from over-drying. If you have scalp issues of any kind, you need this scrub in your life—trust us. The mist version of St. Tropez's best-selling One Night Only Skin Tint is even easier than the original. Just spray it a few inches wherever you'd like to be a little more sun-kissed and then rub it in with a tanning mitt. Who needs a spray tan? Are we surprised that Wander Beauty came out with another product that streamlines our beauty routine? Nope. The new lippies have a matte lipstick on one end and a complementary lip liner on the other. 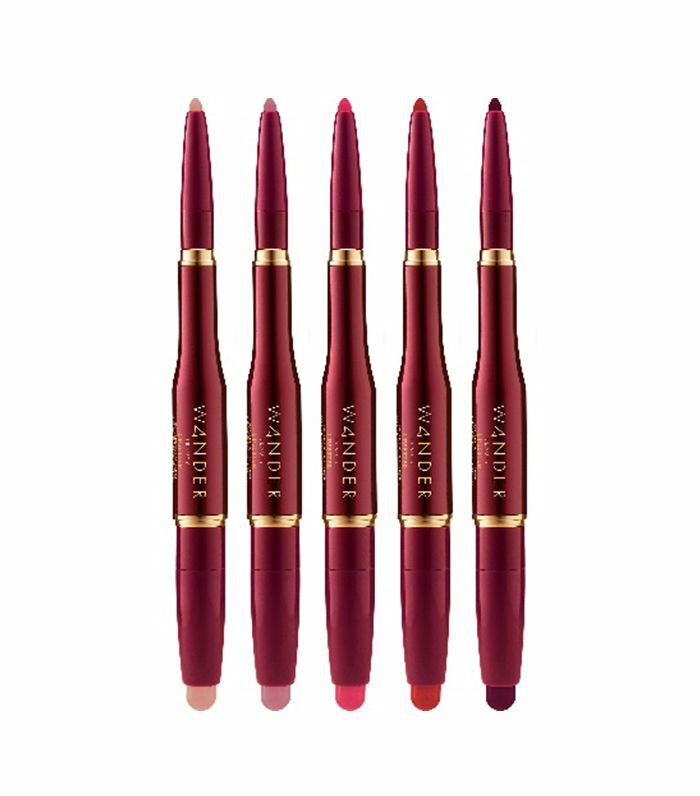 Smooth the matte lipstick on, then define with the lip liner—no sharpener, no problem. Love volume? Kidding, everyone does. 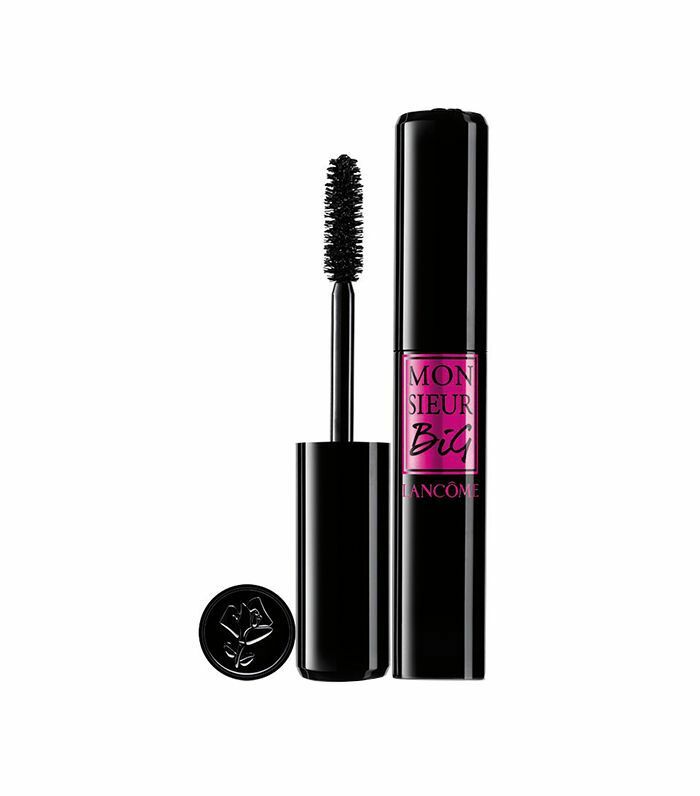 We’re thoroughly impressed with Lancôme’s chubby new mascara, with a thick bristle and creamy, ultra-black formula. One coat fans out your lashes noticeably, and a few more will make even the thinnest, stick-straight lashes look curvy, thick, and falsie-like with no flaking or clumping. We’re obsessed. Moisture is only part of the equation when it comes to treating our lips. If you’re planning on spending any time outdoors this summer, you’ll want a lip balm that also has SPF to keep your lips from cracking and flaking. 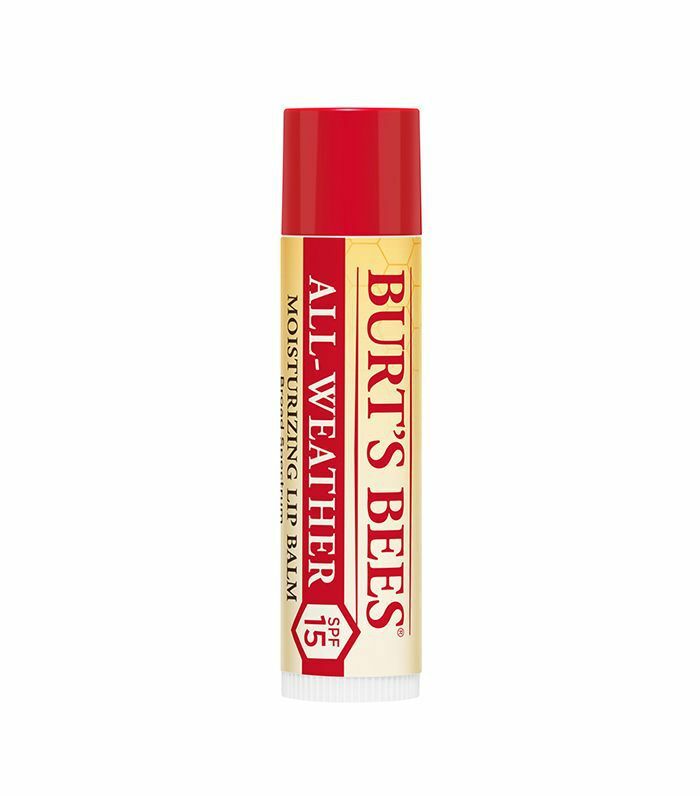 This new chapstick from Burt’s Bees smells slightly lemony, and unlike others, it doesn’t leave a sheen behind, which means you can layer it with your favorite lipsticks and glosses. Are you a sinner or a saint? We’ve been debating all week and still can’t decide. 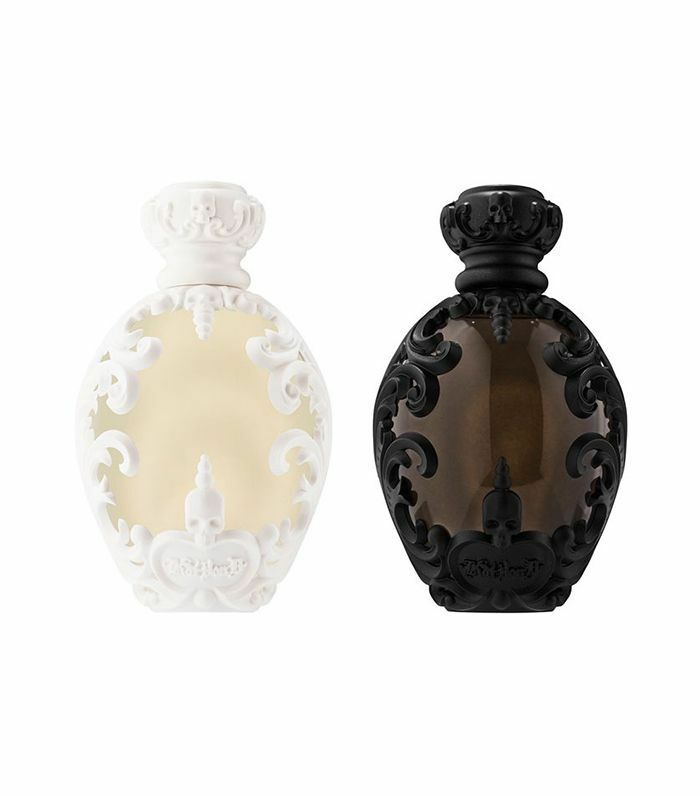 Kat Von D understands we all have a little of both, and her two new fragrances embody the best of our dark and light sides. Saint is a vanilla-infused floral sweetened with caramel while Sinner shares the same floral heart but adds patchouli, cinnamon, and vetiver. Wear them alone depending on your mood, but we also like layering them. Think of this was a primer for your hair. Spritz it before you style to help your hair memorize the shape and texture of your look—it won’t droop or go limp until your next shampoo. Pili Ani is the first luxury Filipino skincare line to launch in the America, and we predict big things. Founder Rosalina Tan started buying pili oil (from the pili tree, indigenous to the Philippines) from local farmers after noticing how it softened their hands and improved their skin issues. Supposedly, pili pulp is filled with antioxidants like beta carotene and vitamins. 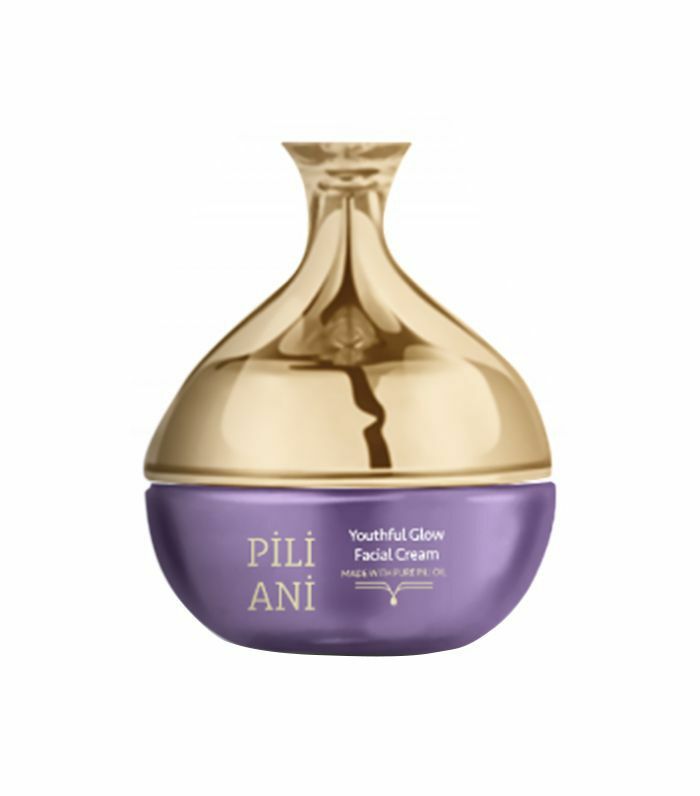 Every line in their luxury line contains pili oil, and this cream in particular also is made with a host of skin-plumping ingredients like German oat. 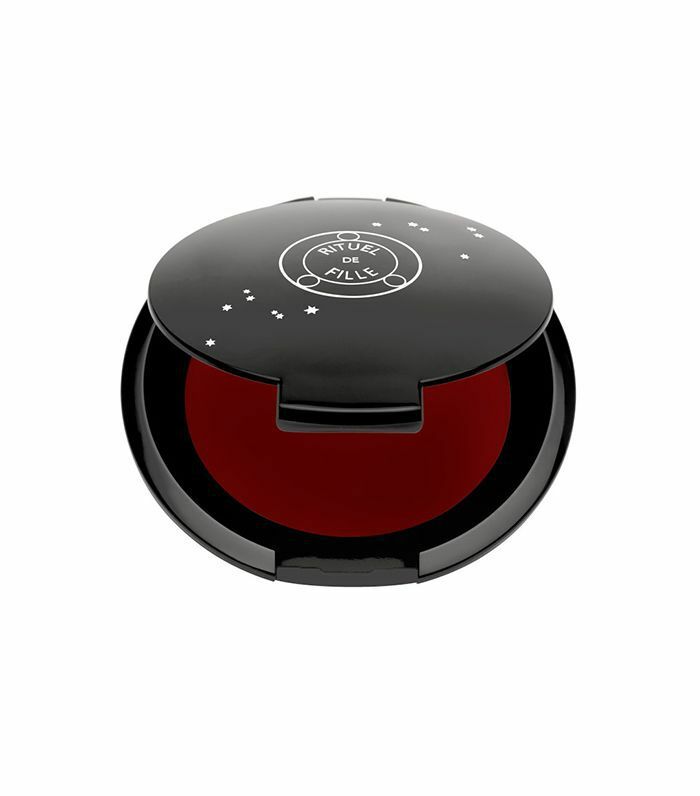 A red highlighter doesn't seem to make sense until you swatch the newest shade in Rituel de Fille's cream pigment line. Though it looks blood-red in the pan, it's actually a universally flattering sheer cherry tint on the skin. One go adds a slight hint of color on your lips, cheeks, and lids, but the color also builds to a more dramatic, glossy finish. We can't get enough. These days, it seems like rainbow-anything practically guarantees a beauty product's success. 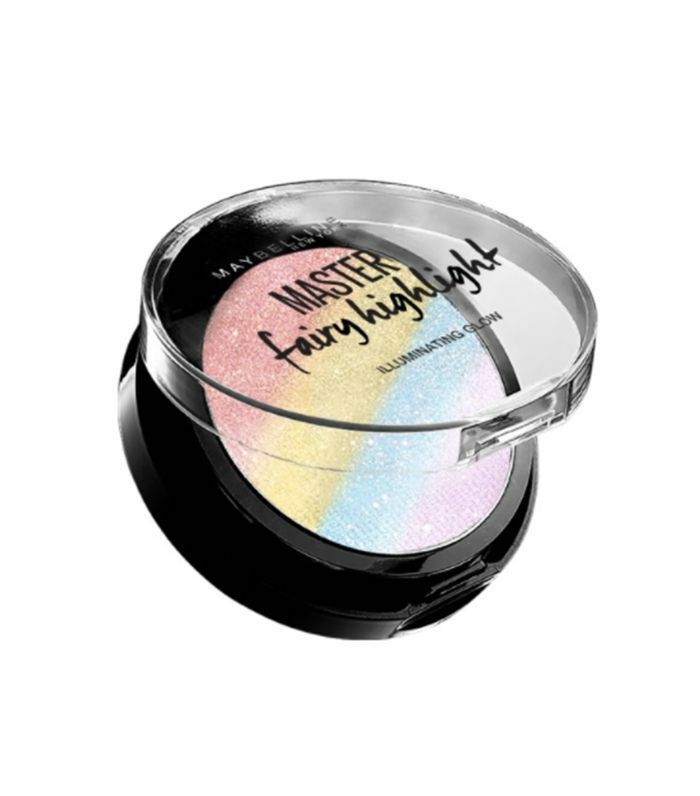 Maybelline's newest highlighter is no exception, though we like that the rainbow effect is decidedly more subtle than similar products. Brush it along your cheekbones for a glowy, iridescent effect. 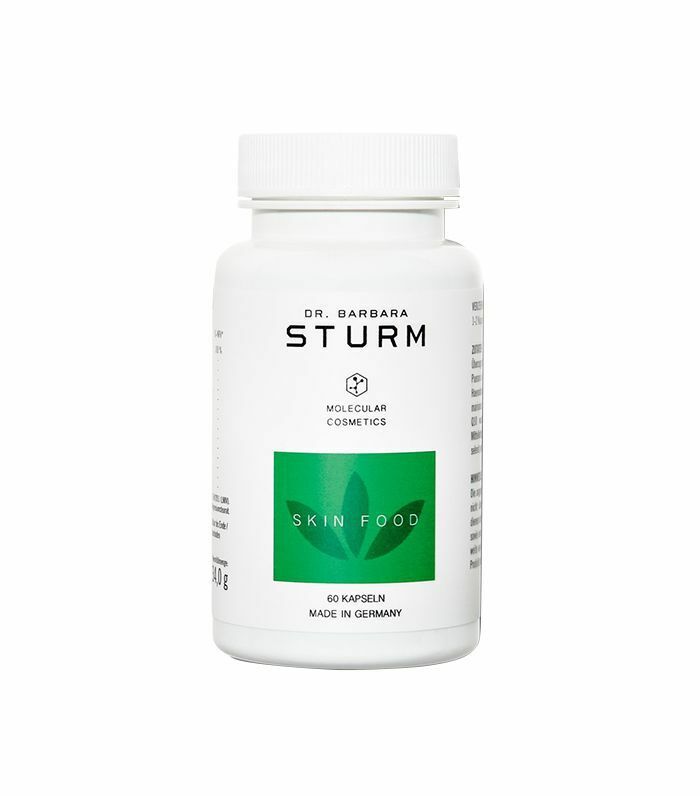 Dr. Sturm has bottled her signature ingredient Purslane, an antioxidant proven for its anti-inflammatory abilities, into capsule form so you can treat your skin anytime, anywhere. Take one capsule twice daily to nourish your skin from the inside out. What does New York smell like? It depends on who you ask (and let's be real, whether or not it's summer), but we think the new Diptyque candle gets pretty close. Woodsy cedar, smooth vetiver and patchouli, and a hint of incense and waxy tobacco conjure up smoke-filled speakeasies in the lower east side and beyond. 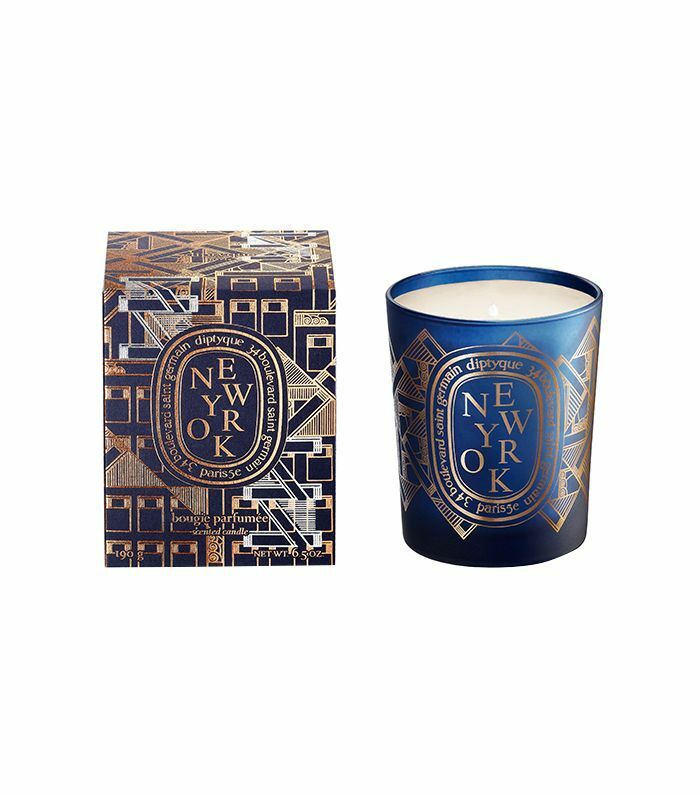 You’ll have to pop into a Diptyque store in NYC to get your hands on this exclusive find. 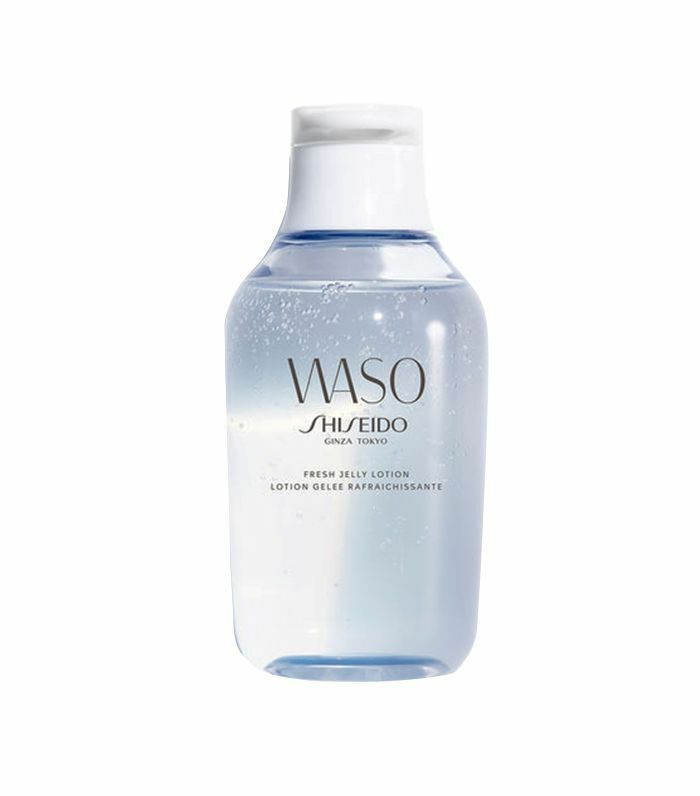 Think of this fragrant conditioning water as a face mist for your hair. Made with water-based botanical extracts, the spray revives and adds moisture to dried-out strands in one fine mist; plus, it smells like a magnolia flower–drenched dream. It’s perfect for all hair types, but especially fine strands that usually go limp in the humidity and heat. It's our new summer staple, and we're just waiting for mini version so we don't have to leave it at home, ever. Which products are you excited to try this month? Click here to see the best new products launching at Sephora.